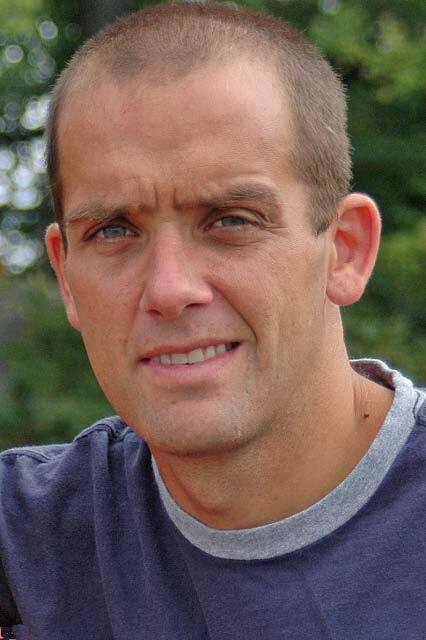 Todd is a multisport coach in the great Philadelphia region but works with athletes all over the country. Todd’s athletic background started when he was 11 with age-group swimming. He started competitive running when he was 13. Todd ran at the division II level in collegiate track and cross country for Kutztown University where he was a two time All-American. He still holds school records for the 5000 (14:28), and the 10000 (30:13). After completing college in ’94 he began his triathlon career. While in ’98 winning the Duathlon World championships and placing 3rd over-all in the Triathlon Worlds champs, he was named triathlete of the year by USA Triathlon. Todd has completed 12 Ironman events including 4 at the World Championships in Hawaii with a PR of 9:10. He has completed over a dozen marathons with a PR of 2:37 and was also the 2016 50 mile ultra marathon road age group champion. Todd now competes as one of the top masters athletes in the region. Todd has also been a guide for elite blind triathlete Aaron Scheidies. One of the highlights of his career was guiding him to a World Championships at the 70.3 distance where Aaron set a world best for visually impaired athletes of 4:09. Has been called “Bucks County’s #1 Fitness & Performance Coach” has over 15 years experience and is a sought after expert in the areas of functional exercise, core training, fat loss, lower-back reconditioning and sports performance training in the greater Bucks/Phila region. He is a contributing fitness columnist for PhillyFIT magazine, has appeared on CN8’s “Your Morning” show, WFMZ Channel 69 News and The Philadelphia Inquirer because of his innovative exercise approach. 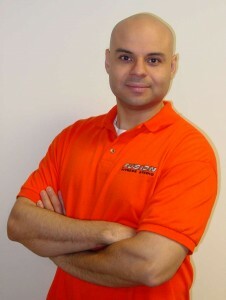 Fernando is the expert other trainers turn to for advice and has gained the reputation as the ‘go-to’ source for anyone interested in attaining lasting results and achieving their true potential. He owns Fusion Fitness Studio, a private training facility in Doylestown, PA, which offers cutting-edge programs and personal instruction to all levels ranging from rank beginners to the most serious athlete.